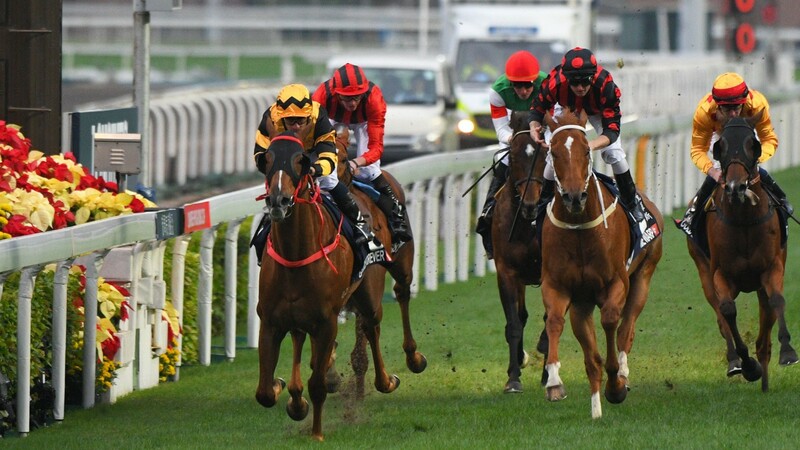 Silvestre de Sousa's pillar-to-post ride aboard Glorious Forever in Sunday's Longines Hong Kong Cup was hailed as a tactical masterclass, as the four-year-old prevailed by a length from the fast-finishing Deirdre. But De Sousa's tactics would have amounted to little if it were not for a tough and talented partner, and the Group 1 heroics of Glorious Forever duly paid a handsome tribute to the skill of his breeder Kirsten Rausing. Remarkably Rausing was doubly represented in the race, having also bred Glorious Forever's year-older brother Time Warp, who struck in last year's renewal of the race and finished a gallant third 12 months on. The pair were bred when their breeder sent the Stormy Atlantic mare Here To Eternity to Archipenko, who stood at Rausing's Lanwades Stud in Newmarket from 2010 until his untimely death in late 2017. Glorious Forever and Time Warp are third-generation Rausing homebreds, as she is also responsible for Here To Eternity and her dam, the German Listed winner Heat Of The Night, a daughter of Lear Fan. Here To Eternity also has a two-year-old Leroidesanimaux filly named Heatwave, while she delivered an Oasis Dream filly earlier in the year before she was bred to Lanwades resident Bobby's Kitten. It is apt that Time Warp and Glorious Forever have experienced their finest hours on the international stage, as their sire was a talented globetrotting performer himself, registering stakes race successes on three continents. The son of Kingmambo landed the Group 1 QE II Cup at Sha Tin, the Group 2 Summer Mile Stakes at Ascot and the Al Fahidi Fort at Nad Al Sheba while with Mike de Kock. He also took the Derrinstown Stud Derby Trial Stakes during his time with Aidan O'Brien. Glorious Forever became the third elite winner Rausing has bred by Archipenko, as she is also responsible for the aforementioned Time Warp and Madame Chiang, who carried the owner-breeder's familiar white and green silks to victory in the 2014 Qipco British Champions Fillies & Mares Stakes. Archipenko has also supplied Argentinian Group 1 winners Forty One and Don Archi, who were conceived during his solitary season shuttling to South America. Glorious Forever was a 110,000gns buy by Alastair Donald on behalf of Kangyu International Racing at Book 2 of the 2015 Tattersalls October Yearling Sale. Donald also sourced Time Warp privately while in training, after Jeremy Brummitt gave €37,000 for the horse at the Tattersalls Ireland September Yearling Sale. 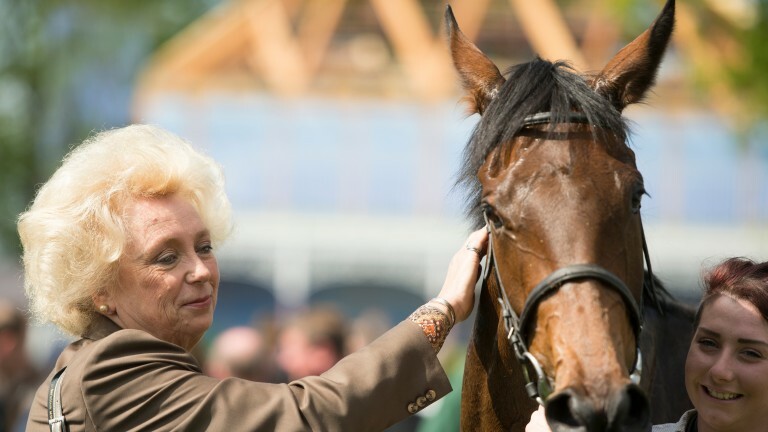 Rausing is no stranger to top-level success as a breeder, having also bred elite winners such as Albanova, Alborada, Kala Dancer, Lady Jane Digby and Petoski, while she also co-bred five-time Group 1 winner Fame And Glory with Ptarmigan Bloodstock. Where do the winners of the International Races come from?